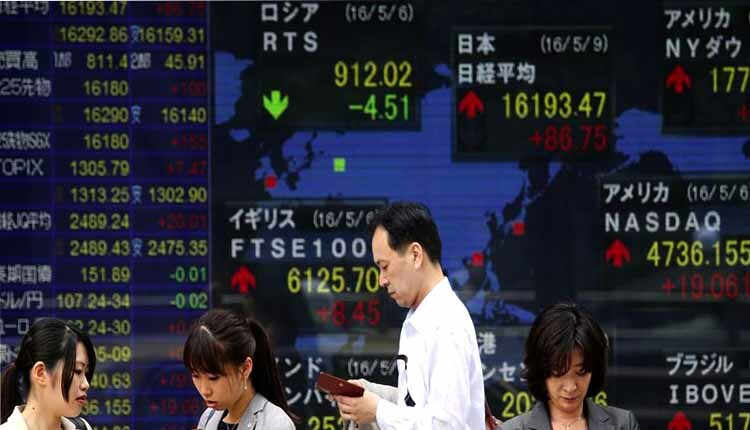 Asian stock markets rose in morning trade on Monday, taking advantage of Wall Street gains on Friday after US Federal Reserve Chairman Jerome Powell said a gradual approach to raising interest rates was the best to protect the US economy and job growth. Powell’s market-wise comments helped drive the Standard & Poor’s 500 Index and the Nasdaq Composite Index to record highs on Friday, boosting the long-term rally in S & P, as identified by some investors. The Nikkei 225 average was in positive territory in early trading, gaining 0.90%, with most sectors gaining ground. In Australia, the ASX 200 index rose 0.29%, with the weighted financial sector down 0.39%. The Kospi index in South Korea traded at 28%. Wall Street ended the last week of trading in the positive territory. S&P 500 moved up 0.6% to close at 2,874.69, while the Nasdaq composite rose by 0.9% to 7975.95, which was higher for both the indices. The Dow Jones Industrial Average rose 133.37 points to close at 25,790.25. On last Friday, Powell gave a speech at the Jackson Hole Symposium in Wyoming, where central bankers discuss the future monetary policy. He said, “There is a possibility of a gradual increase in interest rates in the future”, he said that the economy was able to fulfill “strong” and difficult monetary policy. Powell made the remarks hours after the People’s Bank of China (PBOC) announced that it was changing its methodology to determine the yuan’s daily point in a bid to stabilize the currency market. In a morning note, Ray Attrell, head of the National Bank of Australia’s foreign exchange strategy, said the “combined effect” of dollar weakness following Powell’s speech and the strength of the yuan after the Chinese central bank announcement was likely to be “dominant” with earlier week’s effects.